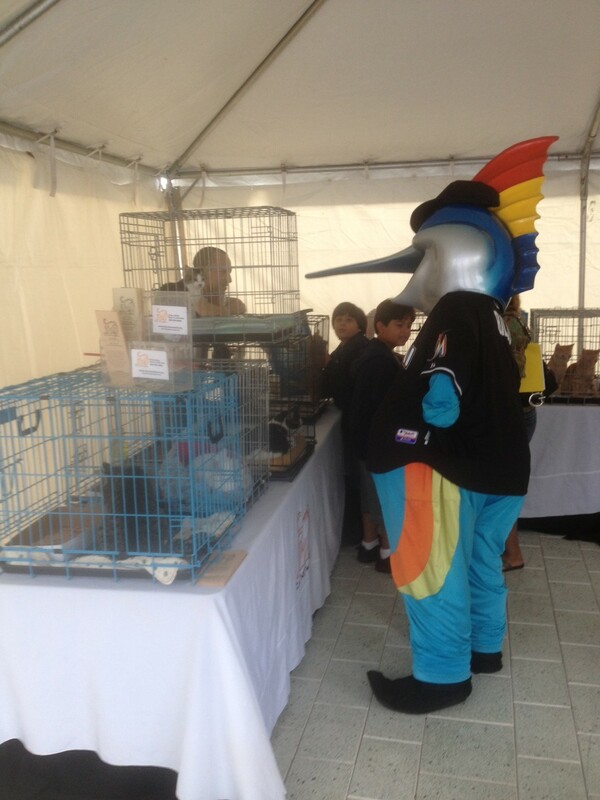 Marlins Adoption Event a Success! Comments Off on Marlins Adoption Event a Success! 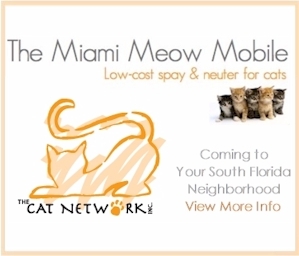 Many thanks to everyone who helped make Saturday’s adoption event a huge success; the Marlins Ayudan group, Miami-Dade Animal Services, the Humane Society of Greater Miami and of course our Cat Network volunteers; Jill Steinberg, Nancy Mayes, Paul Johnson and Christine Michaels. 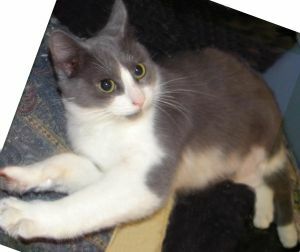 Over 70 dogs found new homes for the holidays and approximately 6 ASD kitties also found new homes. Everyone who showed their CN foster kitties got an adoption. Twenty-six animals were also sterilized and low cost vaccines and Microchipping were also offered. 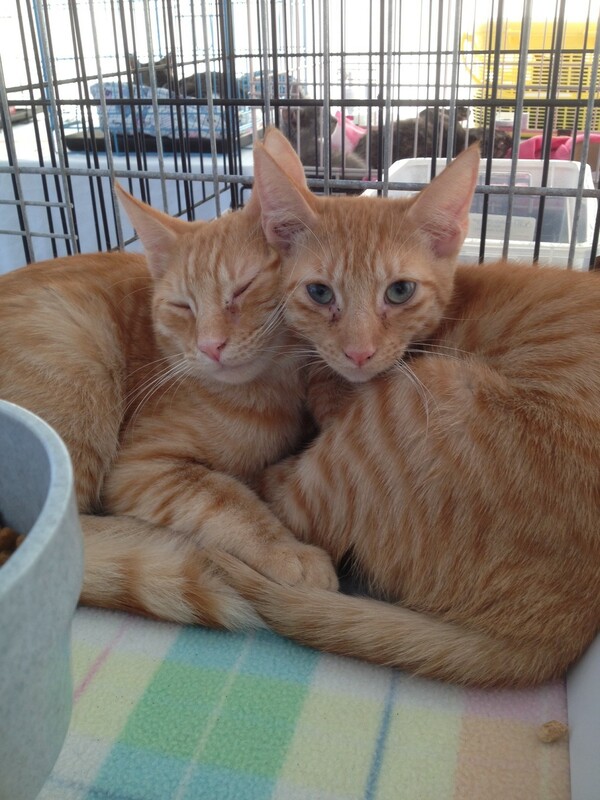 Thanks for another successful joint-adoption event! Be a part of our community! Connect with The Cat Network on Facebook and Twitter and subscribe to our blog posts.